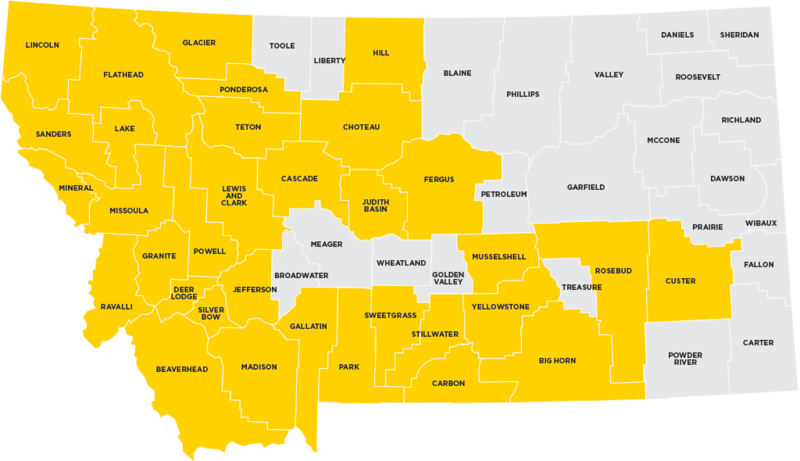 Big Sky Economic Development (BSED) is a public-private partnership. 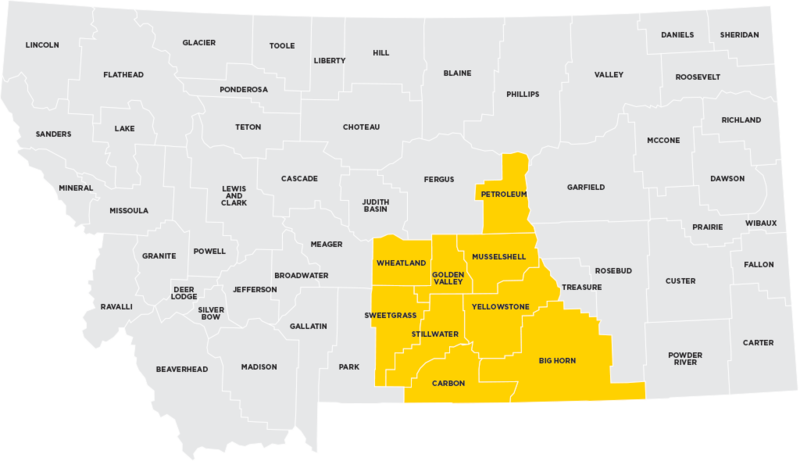 The Big Sky Economic Development Authority (EDA), the public agency, evolved from the Montana TradePort Authority launched in 1989 by the Yellowstone County Board of Commissioners. Big Sky Economic Development Corporation (EDC), the private business side, was started in 2002. Over 145 of the county’s top businesses are member-investor partners in the EDC. 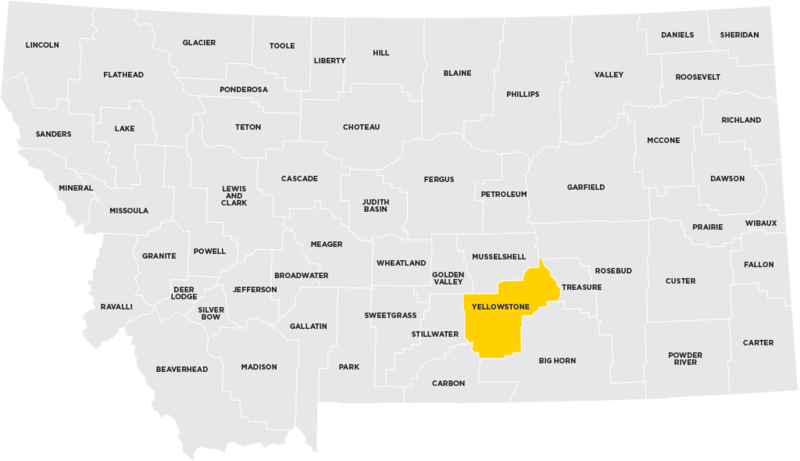 Together, the organization’s mission is to sustain and grow Yellowstone County’s vibrant economy and outstanding quality of life, by providing leadership and resources for business creation, expansion, retention, new business recruitment and community development.